This unique volume brings together state-of-the-art research showing the value of emotions that many believe to be undesirable. Leading investigators explore the functions and benefits of sadness, anxiety, anger, embarrassment, shame, guilt, jealousy, and envy. The role of these emotions in social interactions and relationships is examined, as are cultural differences in how they are valued and expressed. The volume considers how people seek out these feelings in everyday life to improve performance, gain insight, and express cares and commitments. 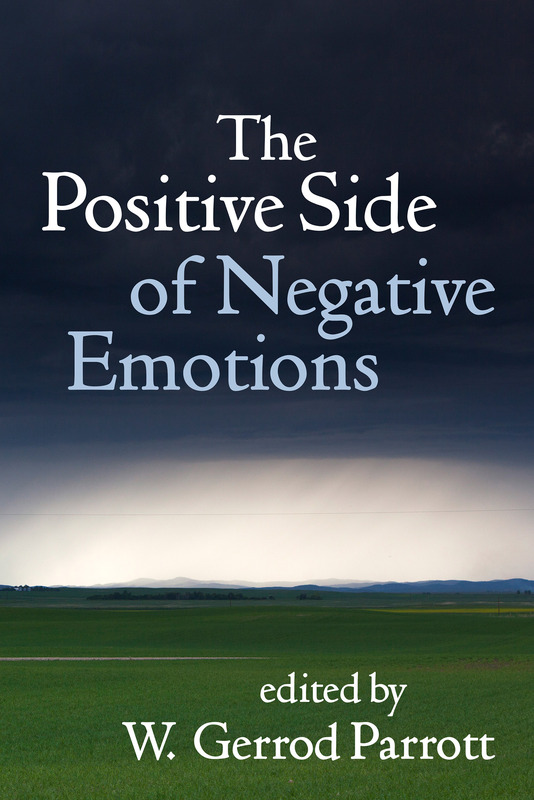 Negative emotions are shown to have an important place in a rich and meaningful life.